As a vegetarian, I know that there’s often a choice to make on what the alternative will be for your Christmas dinner. 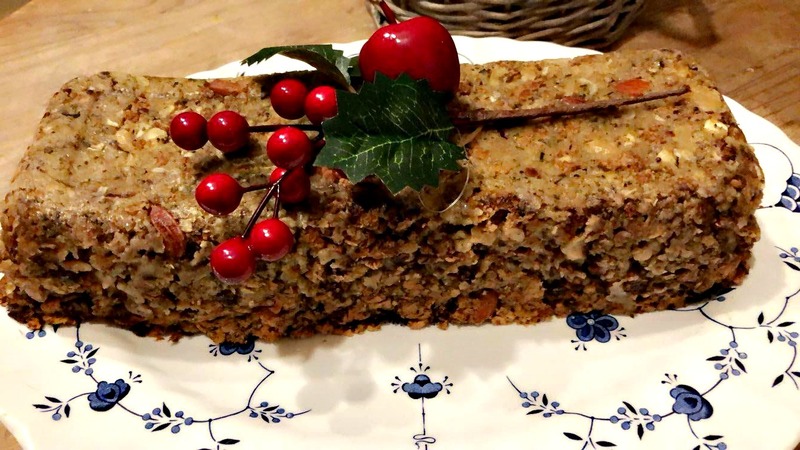 Whether you’re looking for something to try or have vegetarians to serve this festive season, I’m sharing with you my veggie nut roast recipe which can be used for a Christmas Dinner alternative to meat. It’s a pretty easy and simple recipe and takes such little time but tastes absolutely delicious. 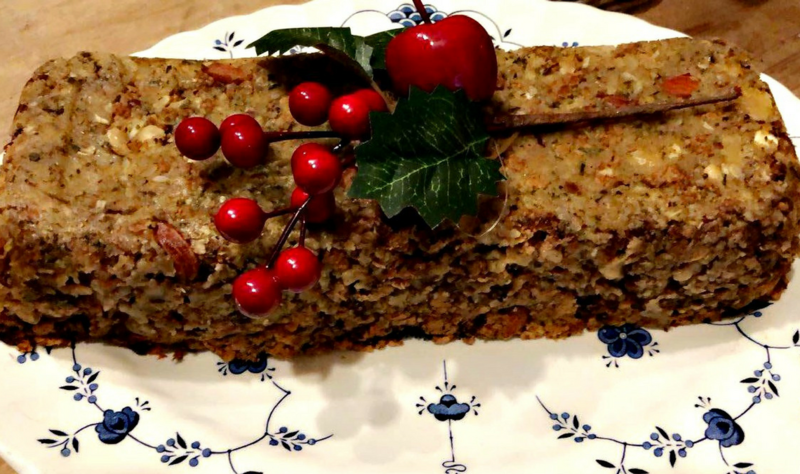 Have you ever tried a veggie nut roast? What meat alternatives do you like for Christmas dinner?